Adventure awaits your Clients as Disney Cruise Line charts a magical new course for northern Europe in summer 2015. 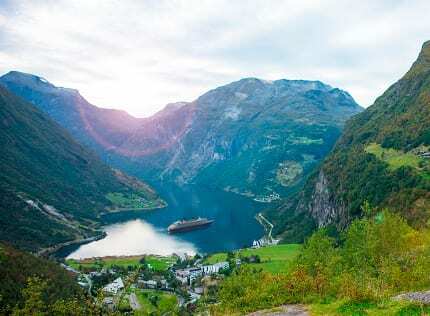 For the first time, Disney Cruise Line will explore the Norwegian fjords, Iceland and the Faroe Islands. Plus, Disney Cruise Line is returning to the Baltic for all-new itineraries, including sailings from Copenhagen, Denmark to St. Petersburg, Russia. For more information on any of these itineraries or any Disney related travel, please contact DreamFinder Travel and one of their travel experts will be able to assist you.